Buy high quality savic nestor cat savic. 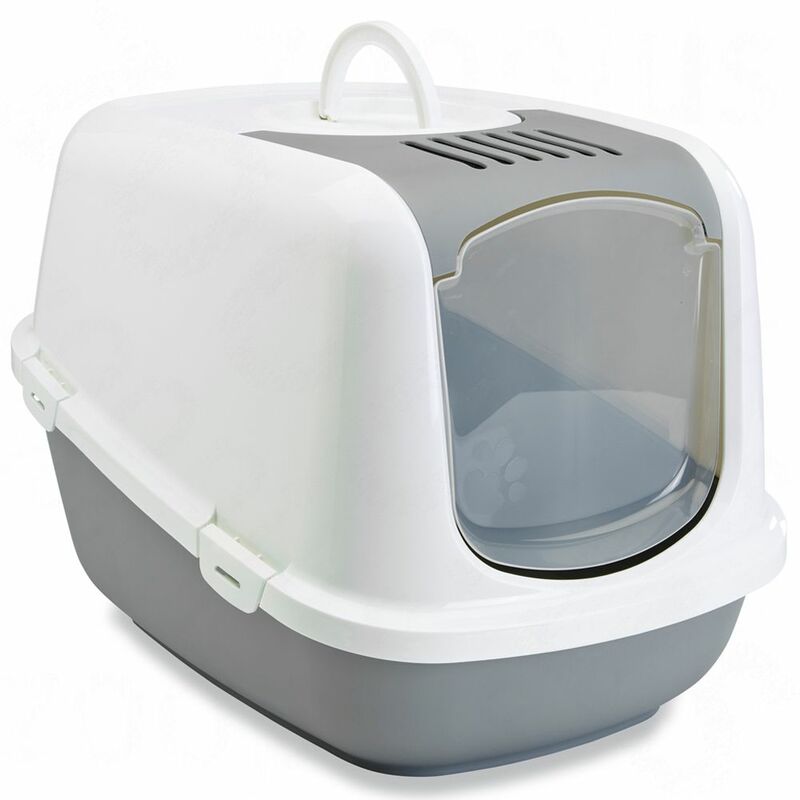 The Nestor Cat Litter Box from Savic has a high base tray and a raised back wall which helps to prevent leakages. Sizing for Savic Bag it Up Litter Tray Bags - Maxi: Suitable for trays up to: 55 x 43 cm (L x W) Contents: 12 bags More information about Savic Bag it Up Litter Tray Bags can be found here: Savic Bag it Up Litter Tray Bags. If this is the case, zooplus recommends pushing the catches slightly inwards to make it simpler and quicker to open and close the cover. 50 x 34 x 12-25 cm (L x W x H) Entrance: 21 x 20 cm (L x H) Entrance height: 14cm Tip: The catches on the flip up cover can be a little stiff. The Savic Nestor Cat Litter Box at a glance: High base tray Top opening cover Swing door made from transparent plastic Integrated handle in lid 1 carbon filter included Made in Belgium Dimensions: Total dimensions: 56 x 39 x 38.5 cm (L x W x H) Base: 45 x 29 cm (L x W) Inner dimensions base tray: approx. The high base tray can also be used without the cover. You can leave the hood flipped up to begin with, until your pet is accustomed the new Litter tray. 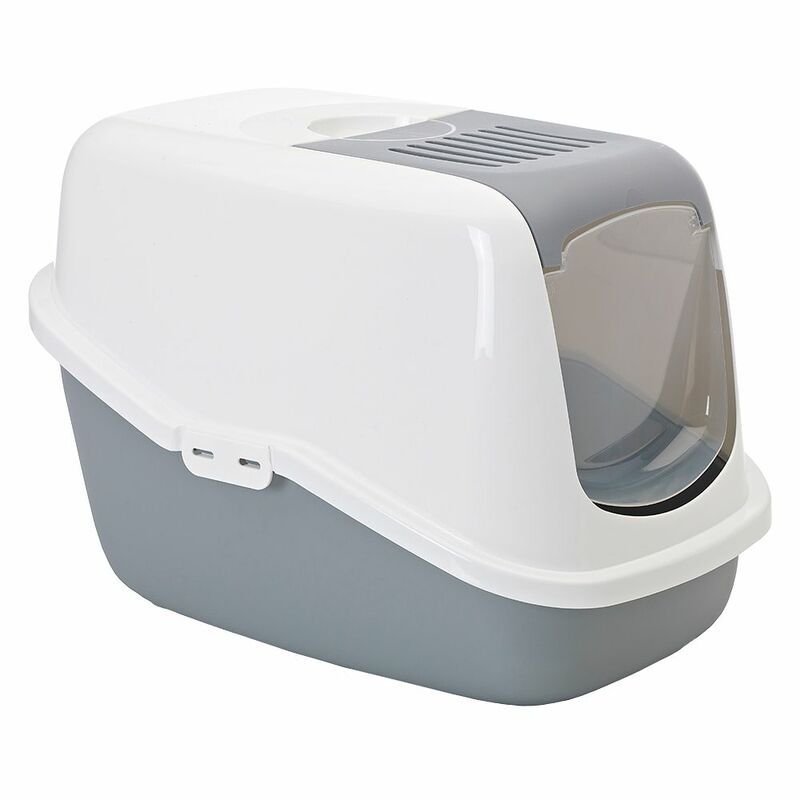 The Savic Nestor Cat Litter Box is ideal for anxious or nervous cats and timid kittens which have not yet got used to using a covered toilet. The filter should be changed at regular intervals. The included carbon filter is inserted into the hood and ensures that no nasty smells escape. 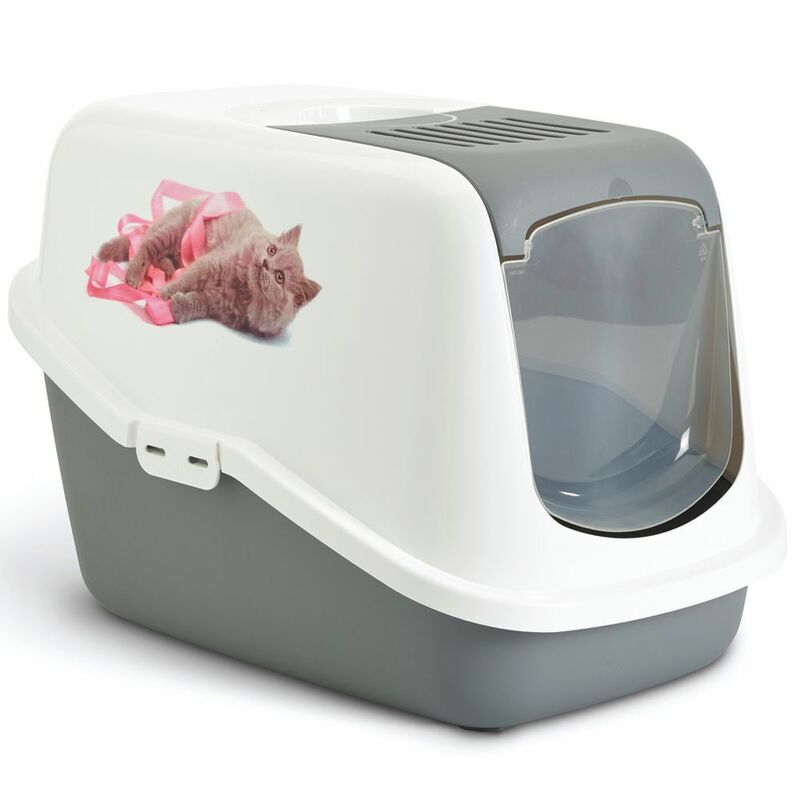 The hood, including the swing door, can be flipped up for easy access and cleaning inside the Litter tray. It is attached to the base with two clips, and has an integrated handle. The cover is bi-coloured and it has a matching tray.